A great christmas craft for kids. 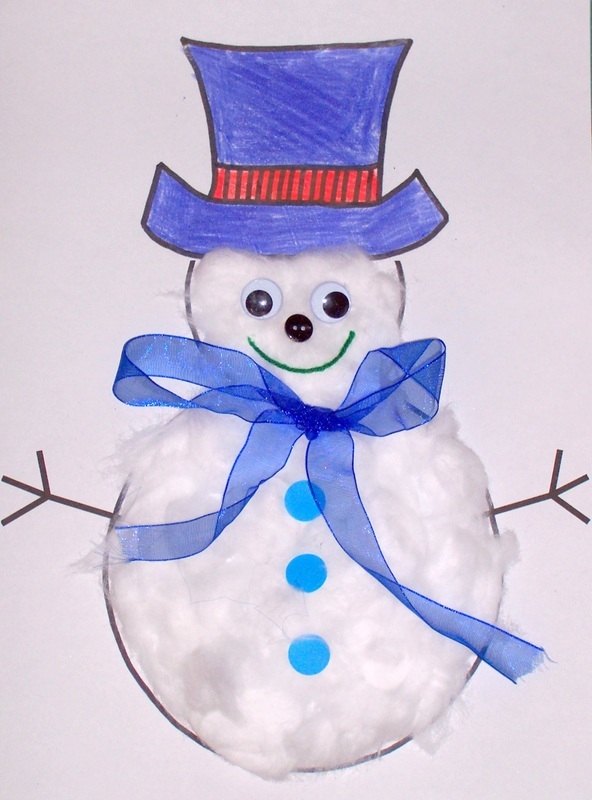 Older children will love getting inventive with the decorations for the snowman. 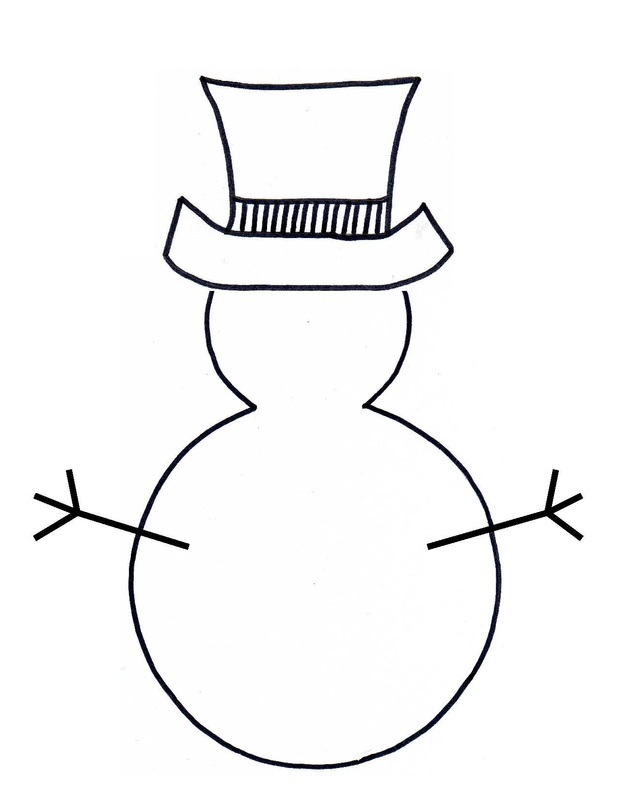 The template can also be used as a colouring page - just draw in the eyes, nose and mouth. 1. Print out the template. Either right-click on the jpg image (below right), save it to your computer, and print from there. Open the pdf doc (below left) and select print. Templates print to A4 paper size. 3. Cover the body and head with glue, and cover it with cotton wool. 4. Glue on the googly eyes, button nose, wool mouth and ribbon bow. 5. Stick spot stickers onto the body (or glule on buttons if you prefer).